Loving money does not lead happiness for everyone, did you know that? The bible has so many verses about money, wealth, debt, and finances so that we as Christians can apply them to our personal finances spiritually. 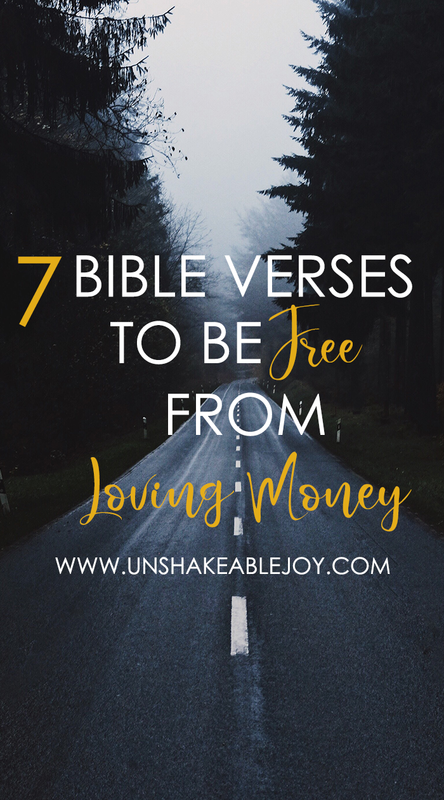 I was not able to collect more than 100 bible verses about loving money, but a few important verses may help you to be free from loving money. It’s interesting to me that not being a lover of money is put into the same category as some of the other things listed in 1 Timothy 3:3. The love of money is the root of all kinds of evil—a necessary reminder for sure, I think especially in our western society it’s so easy to fall into this particular sin. Thank you for this simple, necessary post. A good reminder for us all as we tend to place money and the things it buys above people and above God. Gathering Scriptures that remind me of where God wants me is important. Thank you. I love it that I came to visit you from another linkup and you have one too. I will add you to my blog. Thanks.